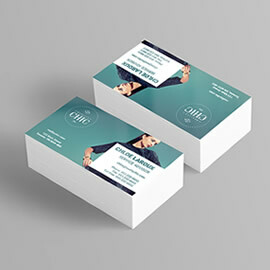 Are you looking for something new and different with business cards? 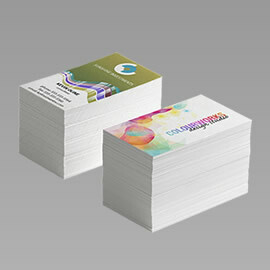 Print Factory offer Soft Touch Laminated Business Cards aka Velvet Business Cards that will change your perception about cards in whole. 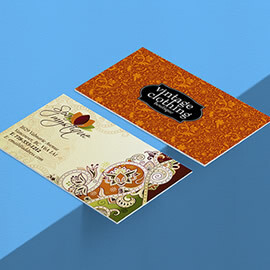 Soft touch lamination provides a pleasant and unbelievably intense velvet effect to your creative business cards that is similar to the feel of a peach. This lamination is widely used in high-end book covers, magazine covers and custom packaging. 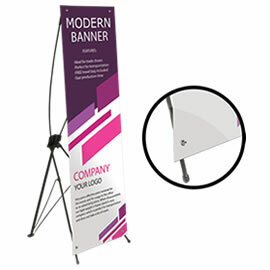 This product is perfect for a premium and luxury brands. 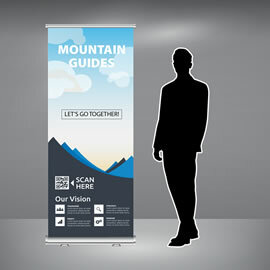 Being laminated – means that these cards are have not only peachy feel but also durable. 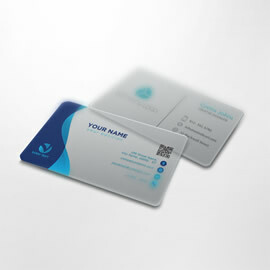 The total thickness of the cards after they are laminated – 18PT, which is much thicker than standard business cards and some premium cards. 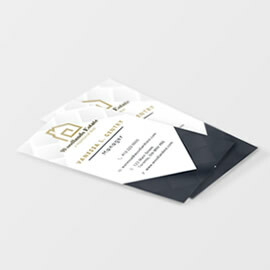 Please note that by applying soft touch lamination to the printed business cards will slightly dull the colours due to the nature of the lamination material not to reflect the light, thus creating the feel and look of velvet. 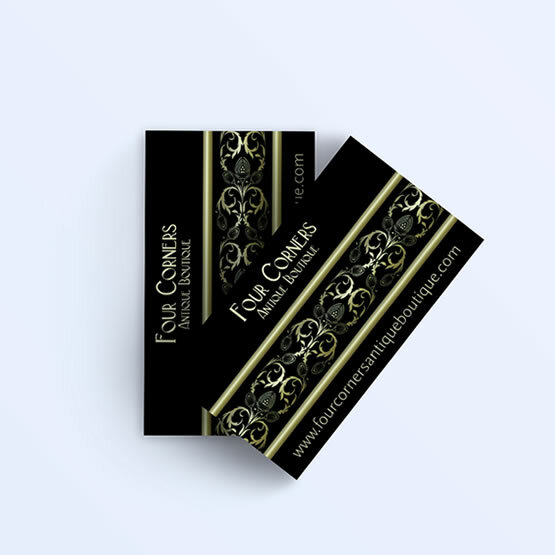 If you would like to convey your brand as premium or luxury – these cards are the way to go. 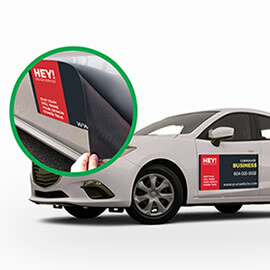 For custom finishing options like gloss spot UV, foil stamping or for quantities over 5000, please do not hesitate to request an estimate, and one of our customer service representatives will be happy to assist and get back to you with the custom quote. We are excited to hear that.